After graduating from the University of Delaware with a degree in Business Administration with a concentration in Finance, Tripp entered into commercial real estate, beginning his career as a commercial real estate appraiser. Tripp handled the appraisal of long term care facilities, hospitals, medical office buildings and various other properties. After moving on to become a commercial real estate broker, his responsibilities included tenant and landlord representation and investment property analysis and sales. 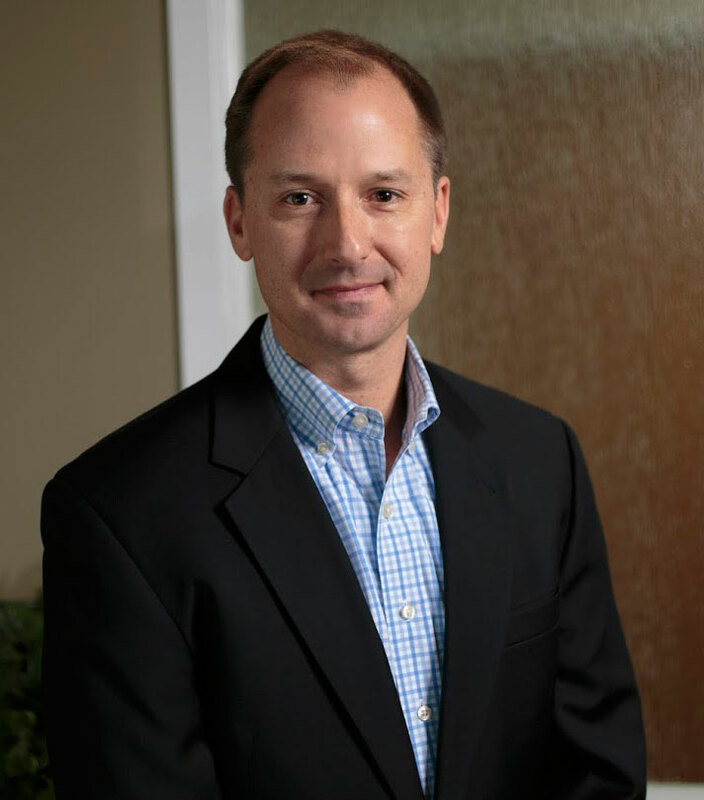 Prior to starting DSM Commercial, he served as Senior Consultant to the Herman/Turner Group, as a consultant with Capital Valuation Group and was a partner at Emory Hill Real Estate Services. In his time before joining the commercial real estate industry, Tripp served on Congressman Mike Castle’s campaign staff and served as a White House intern in Presidential Scheduling. He was also responsible for the Advance Manifest for the President’s trip to Russia, contributed to the First Lady’s daily schedule of events and was a member of the Advance Team for the First Lady’s health care tour of Philadelphia. In his down time, Tripp enjoys spending time with his family in Bethany Beach, DE, golfing and running or working out. He recently completed his first marathon, in December of 2013. Tripp is married and has two children, Trevor (11) and Madelyn (9).